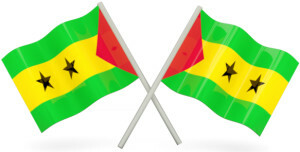 São Tomé and Príncipe universities and higher education information is led by the International Network for Higher Education in Africa. The ISPOCA is a private institution of Polytechnic, part of the subsystem of higher education in Angola and is formally recognized by the Angolan government. For over 90 years, Lyceum Correspondence College has been educating students in its focus areas of Traffic Management and Policing, Business Studies, Education, and Fleet Management. The College is dedicated to meeting the changing needs of students as determined by these growing industries. 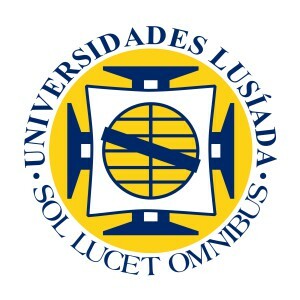 The University Lusíada boasts national and international dimension with a significant contribution made to the country’s higher education system. Roughly more than 25,000 graduates, who, at national level obtained their higher qualifications, work in many different fields, playing a key role in the cultural, economic and social facets of the country.